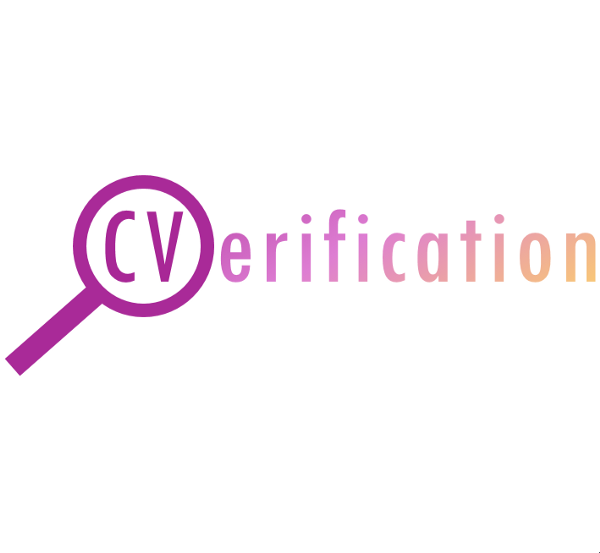 CVerification helps employers to make informed and safe recruitment decisions and identify the best qualified candidates before going ahead with the selection process. The platform allows businesses to safeguard their organization and applicants to improve their application credentials. Currently there is no centralized or decentralized service offering comprehensive employment background screening which is simultaneously fast, fully automated and cheap. The existing solutions do not guarantee successful background screening that allows companies to hire with confidence. They also do not guarantee the security of sensitive data which applicants need. CVerification is a decentralized blockchain-based background check services platform. The platform makes possible the exchange of references, certificates, and records in a way which guarantees the genuineness of the documents. Both companies and applicants profit from the improved hiring process that CVerification offers. As summarized in a recent publication by the Canadian HR Reporter, CVerification “offers an alternative to the background check, working as a notary and guarantor of genuine documents while allowing users to share verified references and professional achievements with potential employers”. CVerification will disrupt the background check services industry which achieves combined annual revenues of $2bn. All early adopters can profit immensely from the success of CVerification.